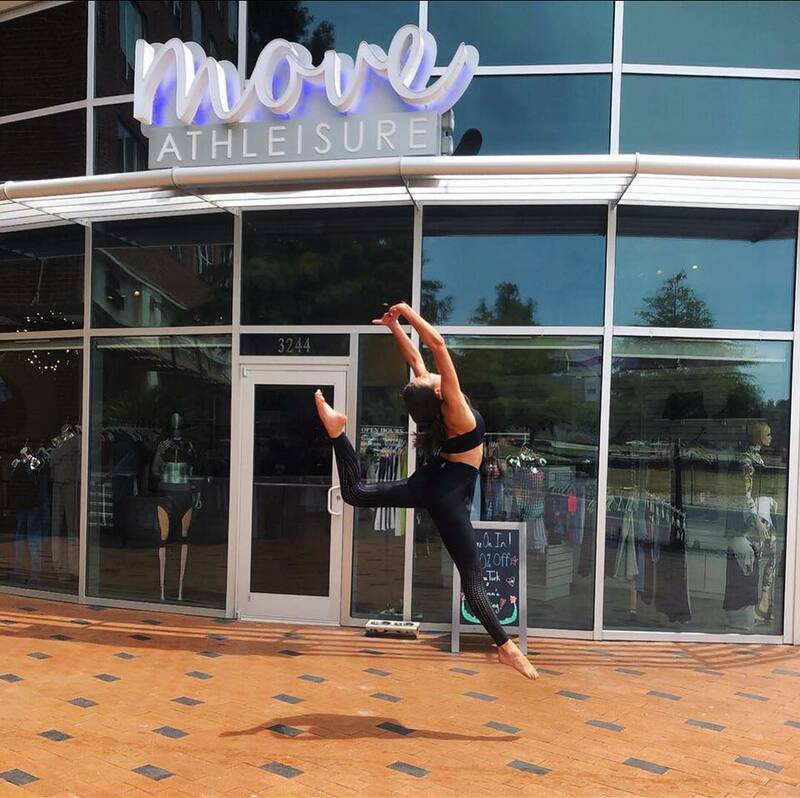 MOVE Athleisure is Fort Worth’s first athleisure store. Athleisure is the new fashion-forward word merging athletic wear and fashion. Our clothes can take you from your high-impact workout to lunch to a night out. We have items for women, men and children alike. There is a price point and a style for everyone.